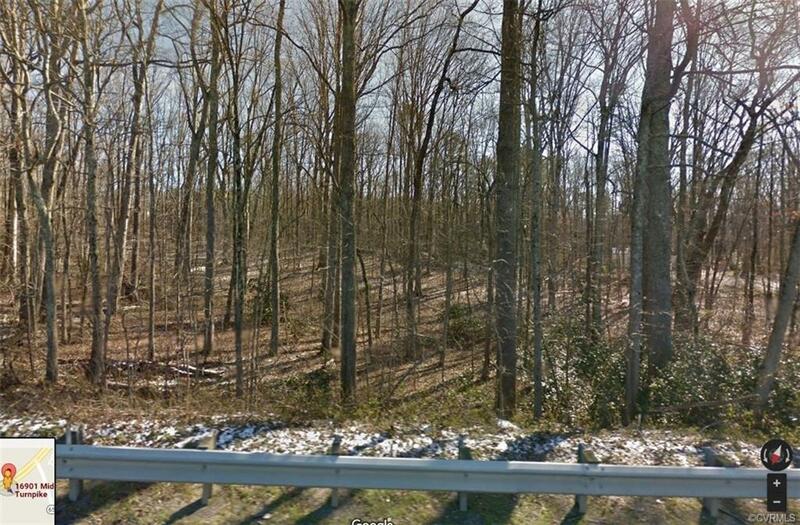 16901 Midlothian Turnpike, Midlothian, VA 23113 (#1726442) :: Abbitt Realty Co.
Property sold for commercial purposes. Excellent location close to Rt 288, Hallsley, Westchester Commons. House, shed, buildings on property sold "as is".